White Stripes' Final Album, 'Icky Thump,' Will Be Reissued For 10th Anniversary - GENRE IS DEAD! The White Stripes’ final album, 2007’s Icky Thump, turns ten years old this month and Jack White isn’t letting the moment go uncelebrated. White’s record label, Third Man Records, will release the LP as a vinyl-only reissue featuring demos and unreleased tracks. The album, released as part of Third Man’s Vault Packages, will be pressed on color vinyl for the first time. It will also feature an alternate jacket and new sticker art. Along with a remaster of the original album, it also comes with a collection of non-album B-sides, such as a cover of Hank Williams’ “Tennessee Border,” alternate versions of two LP tracks, and five tracks recorded during a session produced by Beck. As an added bonus the collection comes with a photobook with unseen Polaroids from the era, along with an 8×10 “mystery print,” a “Rag and Bone” pin set and more. 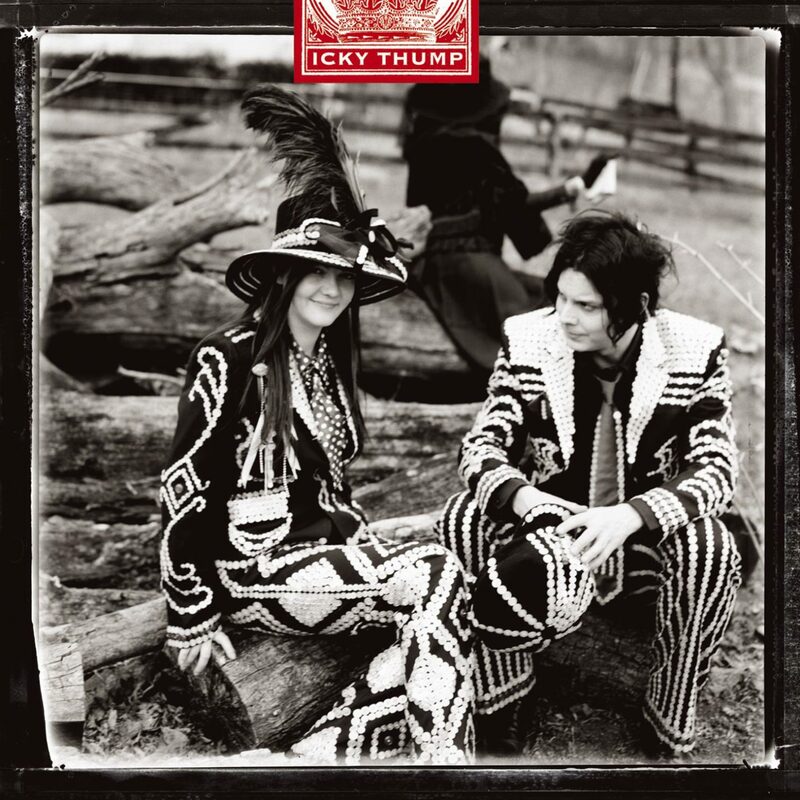 To get your hands on Icky Thump X you have to subscribe to the Third Man Vault by July 31st. Sign up for the package here. Check out the complete tracklisting below.